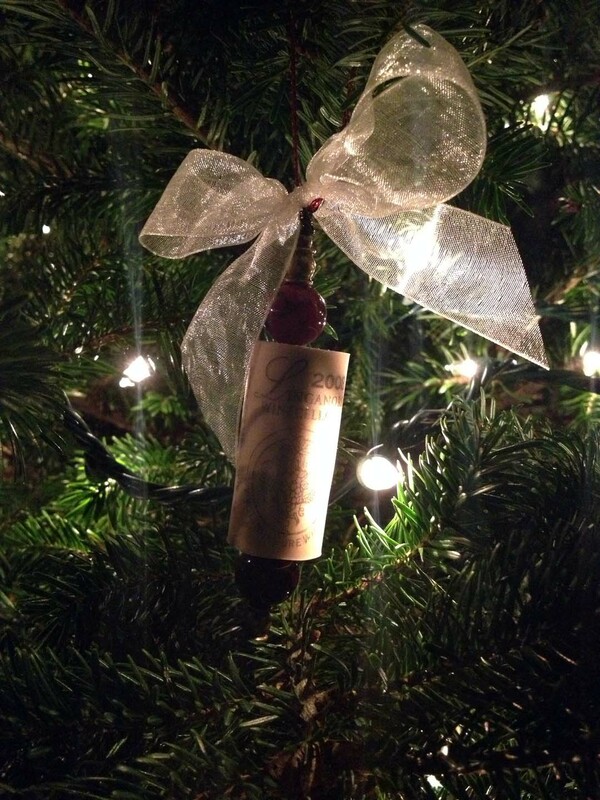 Need a simple and pretty way to gussy up your tree this season? 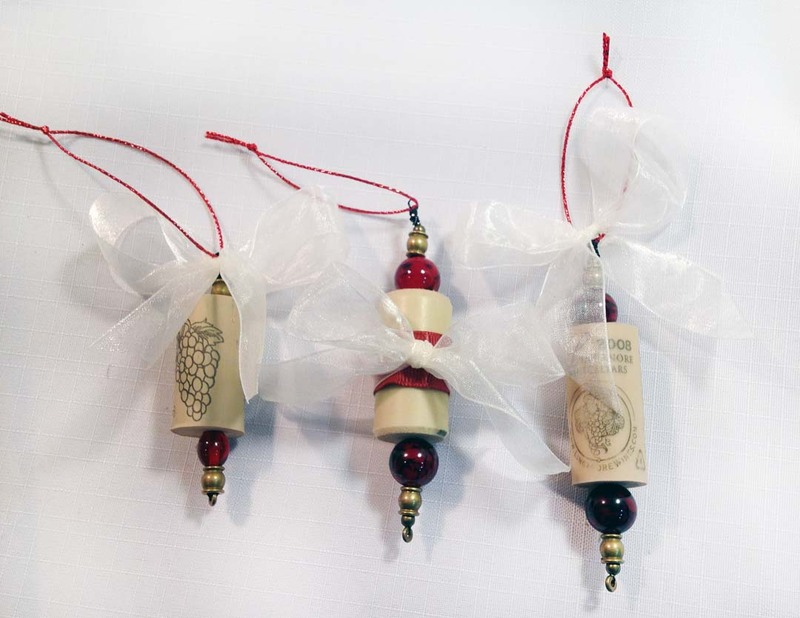 Try making these easy wine work ornaments. 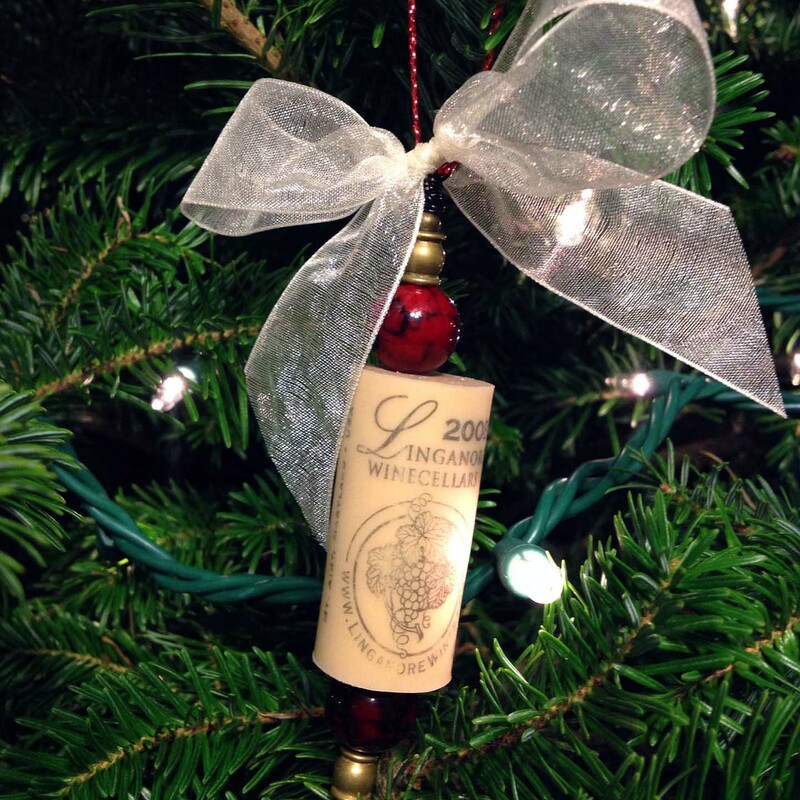 All you need is a drill, some wire, beads, ribbon and a cork. Using your drill, go through the cork vertically (run the bit up and down in the same hole a couple of times) to make a pathway for the wire. Thread your beads onto the wire, starting with the beads you’d like to appear on the bottom of your ornament. Put your wire through the cork starting at the bottom and piercing through the top, then add and extra beads you’d like on top. Twist the wire into an eyelet to allow room for the ribbon or hook on top. Embellish with ribbon accents and a skinny ribbon to hang your ornament on the tree. I especially love this ornament because it is made from a Linganore cork, which is where Brian and I got married. Adorbs. I made a couple extra for gifts, too. Wouldn’t it be so pretty to have a tree full of these? I think so!